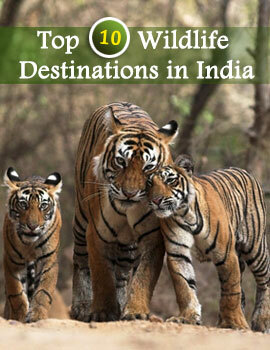 Amongst others, the Wildlife in Orissa draws a lot of people, both from within the country and beyond its borders. One such place that's ranked highly amongst the wildlife sanctuaries of the state is the Baisipalli Wildlife Sanctuary, Orissa. Baisipalli Wildlife Sanctuary in Orissa, India houses a considerable number of elephants and tigers. 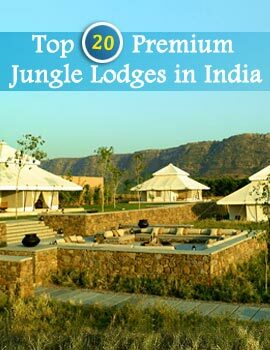 You would also get to see sambar and mouse deer at this place. The habitat features of Baisipalli Wildlife Sanctuary are similar to the Satkosia gorge sanctuary. The panoramic sight of the Satkosia gorge and the forests that this sanctuary offers is simply majestic. Besides the elephants and tigers, Baisipalli Wildlife Sanctuary also plays home to an enthralling variety of fauna that includes migratory and resident avifauna. So, in order to get a look at all the aforesaid species and more, visit Baisipalli Wildlife Sanctuary, Orissa at your earliest.